Allows to synchronize the Jira's Time Tracking "Original Estimate" field. Set a JQL trigger. This means that every time an issue that is not exalatedyet gets created or updated, Exalate will check if it matches any of the available JQL triggers. If it does, the issue will beexalated to the other side using the specified relation. 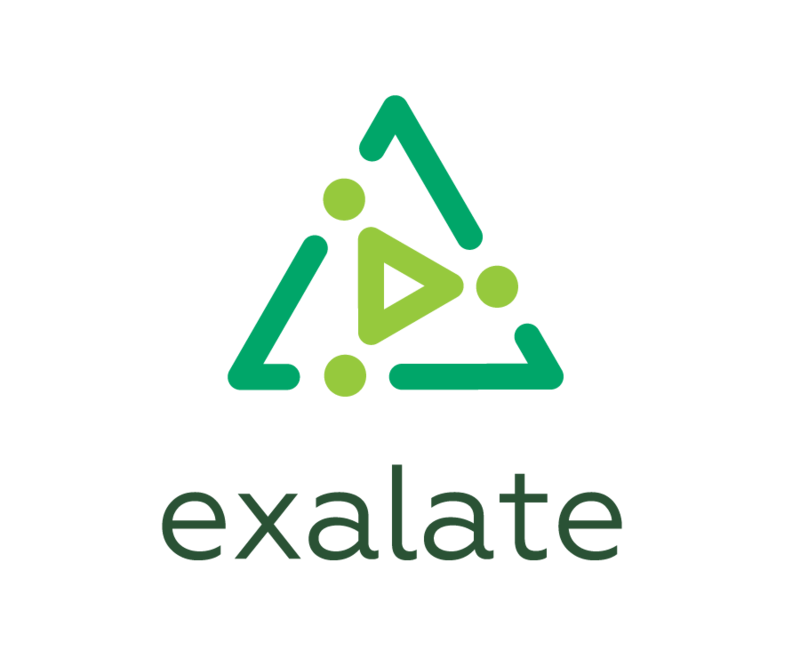 Synchronizing tasks and sub-tasks, while keeping the parent-child relationship on the remote side is a common use case which is possible to implement using Exalate. It allows to put many issues under synchronization instantly. This can be useful if you have multiple issues which need to be put under synchronization. In order to perform Bulk Exalate, one creates a trigger with a search query that could find all those issues (for example "project = BLUE AND components = External"), and then use "Bulk Exalate" action on that trigger. This feature is merely adding consistency to the sync status panel's behavior, whenever synchronization with jira's behind a firewall is happening. The impact is that prior to that feature the sync panel was showing a red balloon instead of the remote issue link for these kind of synchronizations. With that feature, the sync panel works the same for any kind of synchronizations. This feature affects only users in Private to Public connections. We removed any clutter around the method to license the use of the add-on, which can now be purchased through the Atlassian marketplace. Existing customers can still continue to use the exalate subscription as before. Look-and-feel inline with the latest design trends from Atlassian (ADG3): all the administrative screens have a new design, although all the functionality would be the same. Synchronize one issue to multiple parties One can synchronize an issue from A to B and then from B to C, thus creating a chain of synchronized issues. The ability to configure how frequently does a Private poll for changes from Public remote Instance. More details. Error visibility and handling improvements We've improved error visibility and handling for anonymous comments. Introduced compatibility with Jira 7.6. Whole new User Experience with a simplified configuration: connections are replacing the old instances' and relations. This is a major simplification of the configuration, such that setting up new synchronizations can be done in an easy and intuitive way. Check the documentation for more details. We've introduced the new licensing model, which is based on the number of instances connected to your network. The model has flat fee independent from the number of users on either side. Check the Pricing and Licensing for more details. Unexalate operation and clean-up tools. More details. Advanced synchronization scripts usually contain a huge number of code lines. Storing these scripts in the Sync Rules make it hard to maintain. Now you can store Exalate scripts in the $JIRA_HOME/scripts directory. More details. We've added possibility to generate support.zip file which helps our support team to get the required data for troubleshooting. Find more details in the documentation.